There are 2 main lounges at The Oaks, each with TV and music. 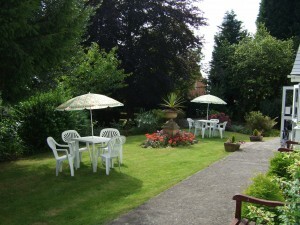 In addition, we have recently added an airy garden room which overlooks the gardens and the front of the home where our residents can while away time watching the comings and goings to and from the home and the visiting wildlife! 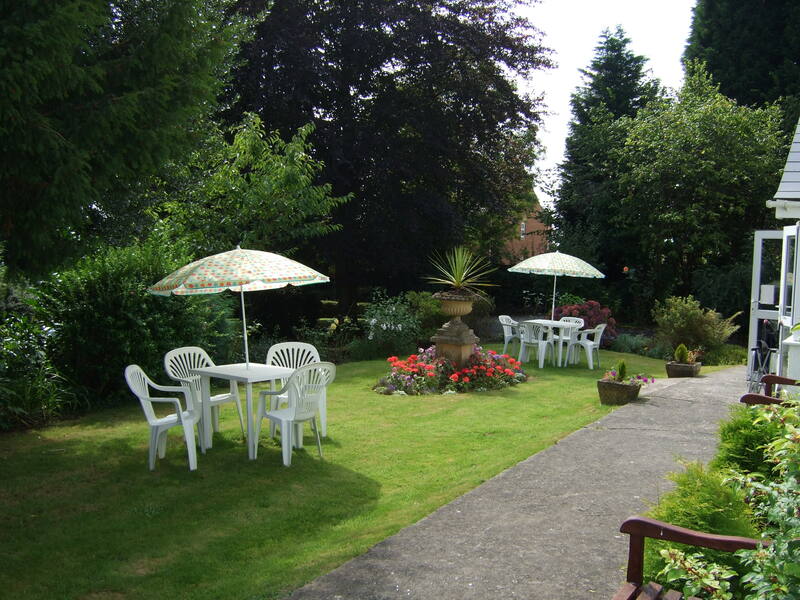 Meals are taken in our dining area where residents individual needs and preferences will be given every consideration by our qualified catering staff. Meals may however may be taken in residents own rooms if this is their preference. 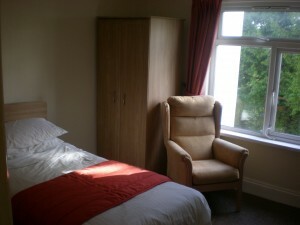 We have mainly single en-suite rooms with but also the facility for a couple to share if they so choose. Every room also offers TV and full internet access and can be installed with a phone at the wish of each resident. All bedrooms are fully furnished to a high standard but residents may introduce their own effects as they choose and every assistance is given to establish a personal and private environment. A varied and changing range of meals where special diets are also catered for. A nutritional assessment will be carried out upon admission.